EA has confirmed that it will continue publishing games on the Xbox 360 and PlayStation 3 for at least another four years. Speaking at the Stifel 2013 Technology Conference, EA's chief financial officer said the company would continue to support the current generation of consoles until 2017. That would mean the current generation of consoles will have had a shelf life of 12 years. His comments come after he also confirmed that the publisher was still developing games for Nintendo's Wii U console. 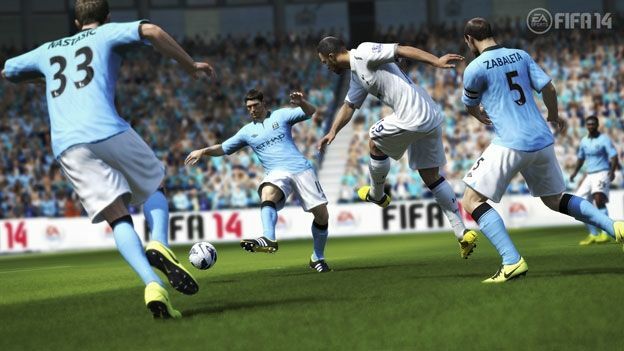 Previous reports had suggested that EA had dropped the console all but officially.